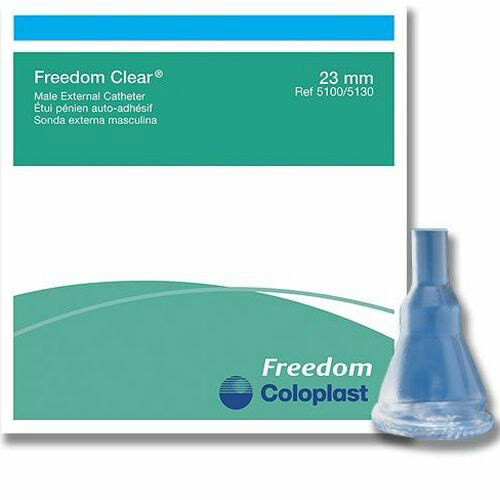 The Freedom Clear® Self-Adhering Male External Catheter. 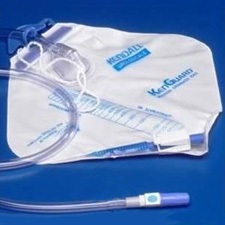 The Freedom Clear® catheter has an ultra-thin sheath designed for comfortable, everyday wear. It is 100% latex-free and available in five sizes. 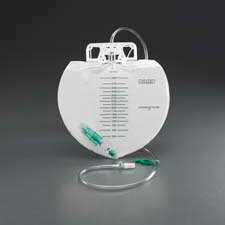 I've been buying this type of external catheter from STL for my quad son for over 7 years. Prices, delivery and customer service have always been excellent. We use a skin prep before applying the catheter. The success rate for the catheter is often low, because my son has 10 or more different caregivers in the average week, and each must know how to apply the catheter to get it to stay on. On at least one occasion it appeared the catheter itself was to blame (adhesive failure? ), in which case Mentor replaced the shipment. I use these for overnight control of my incontinence with a collection bag. They are very reliable and comfortable. This first time trying the clear. Will go back to the other type. My son uses this product. He is confined to a wheelchair 12 to 13 hours per day. He cannot use his hands & cannot get in or out of his wheelchair without being lifted. He has been wearing an external catheter during the day for almost 30 years. I tried a few brands in the beginning and Mentor is a good brand. Using this enables my son to go places and not have to worry about odors or having to depend on someone to pick him up & put him on a potty chair or change a diaper. Most people don't even realize he has it on. It is so much more sanitary than a diaper. 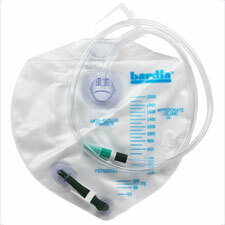 I wish that nursing home patients and people living in residential facilities were provided external catheters. I am very active , this product fails at least 4 times a week. The older version with double sided tape and cleaning wipe was a much better product but has been discontinued , new product has very low resistance to backups and if you squat or bend over a lot it falls off . Now we have no choice because this is the only product available , it does work better than rest which is not saying much. 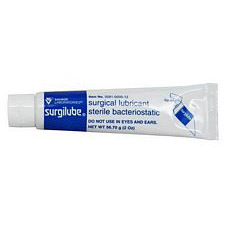 I've been using this condom catheter for my quadraplegic son for most of his 29 years. We tried some other styles and brands, but this one works best for him. For many years we had a problem with the catheter coming off unexpectedly. 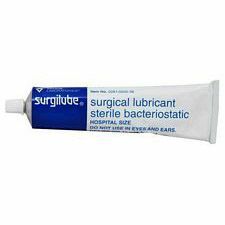 Then the medical products provider recommended a skin prep - I don't know the brand, but it comes in a little foil packet that contains a 1 inch by 2 inch wipe; wipe the area where the catheter adheres to the skin, allow to dry for 30 sec or so, and then apply the catheter. Our success rate has gone from about 60% to 95% or better. I hope this helps some of you out there! This is the only place I have been able to find the size I need @ an affordable price. Have not had any problems with these at all! Great customer service and super fast delivery. Couldn't ask for anything more.